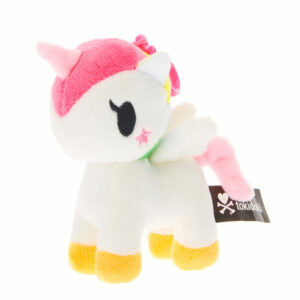 If you love plush keyrings then you’ll adore this Donutella keyring which is from TokiDoki. 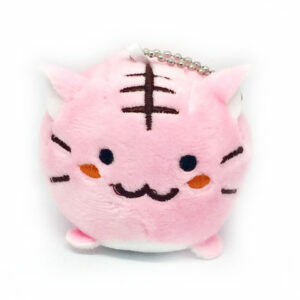 Donutella has a pretty face, pink hair, embroidered cute doughnuts on her ears and also a doughnut around her waist. 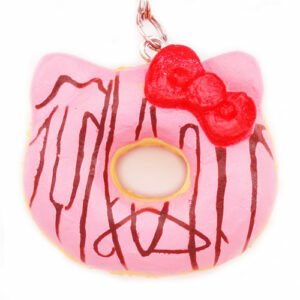 Donutella can also be attached to keys, purses or bags with its strong pink clip. 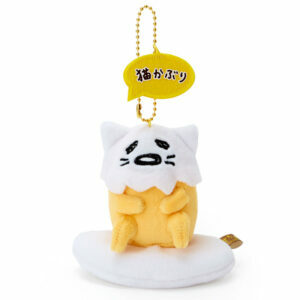 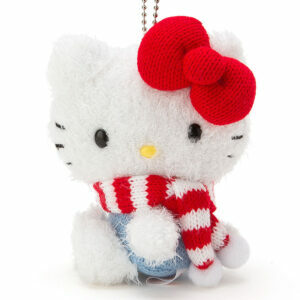 It’s a must have purchase for all fans of keyrings, plush, kawaii or TokiDoki.